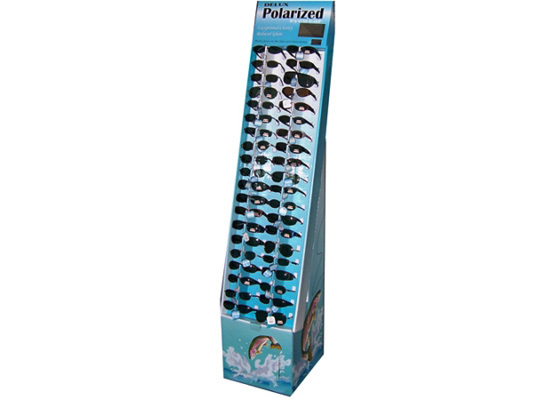 Wholesale POLARIZED SUNGLASSES with display. One unit equals one pair. 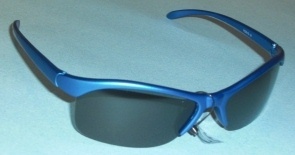 Sample Pack of POLARIZED SUNGLASSES. 12 different styles all with POLARIZED lenses. 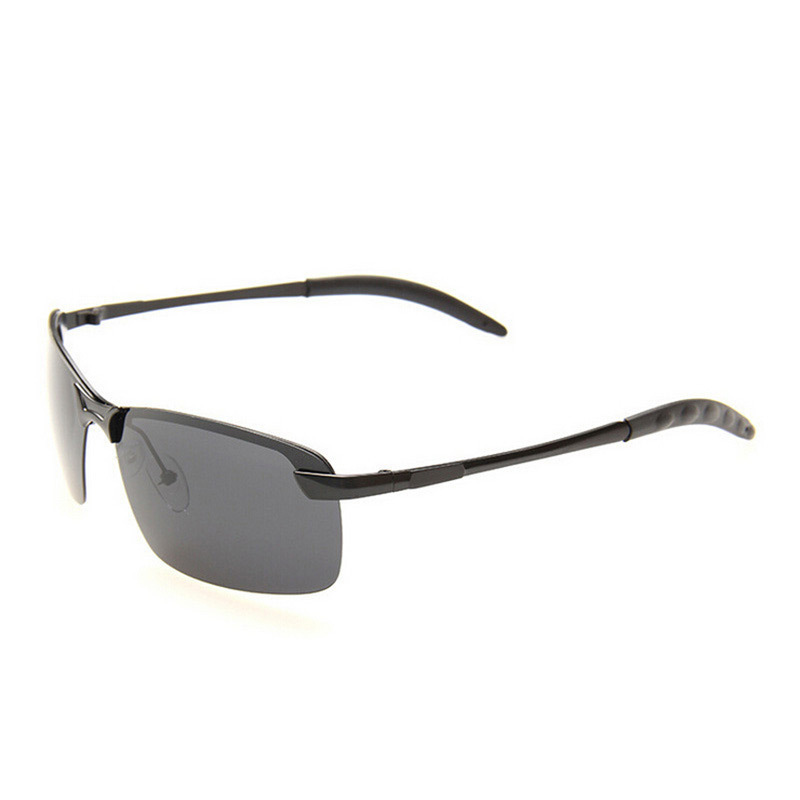 POLARIZED SUNGLASSES 8025 Spring Hinges! Spring hinged metal frame POLARIZED SUNGLASSES in assorted frame colors and lens tints. Attractive designer POLARIZED SUNGLASSES for Women! Four frame colors included in each dozen. 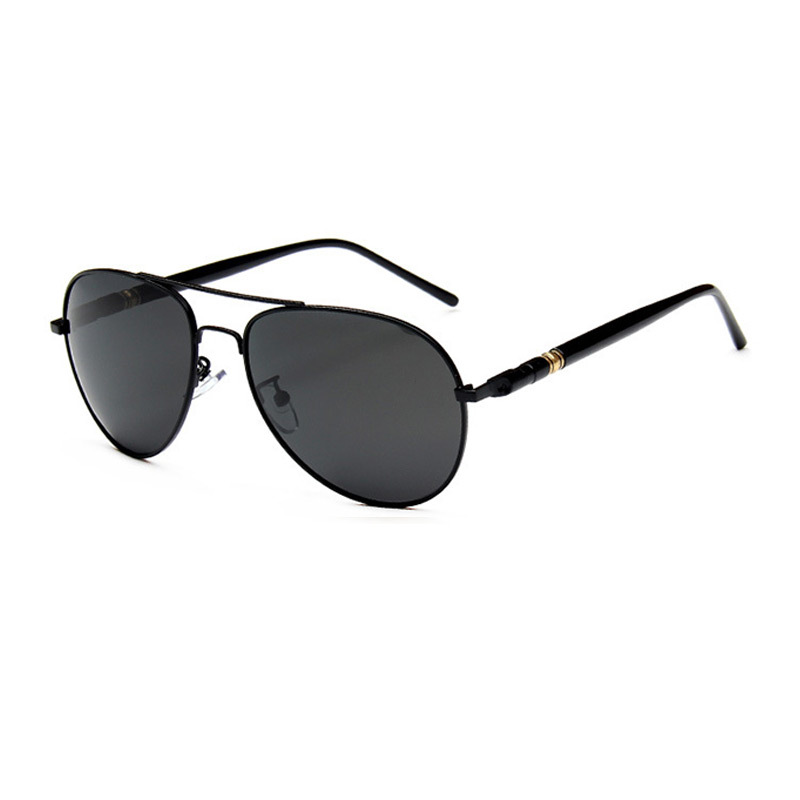 Ladies' plastic frame fashion SUNGLASSES with 0.74mm POLARIZED lenses. Rhinestone and butterfly designs on temples. Assorted accent colors mixed in a dozen. 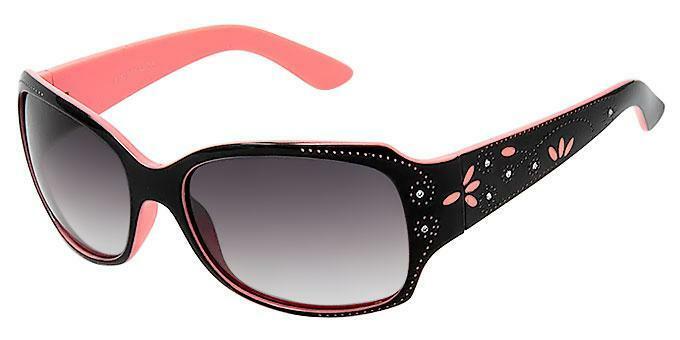 Ladies' plastic frame SUNGLASSES with POLARIZED lenses. Frame colors are back, demi and clear pink, rose, and purple, all mixed in a dozen. 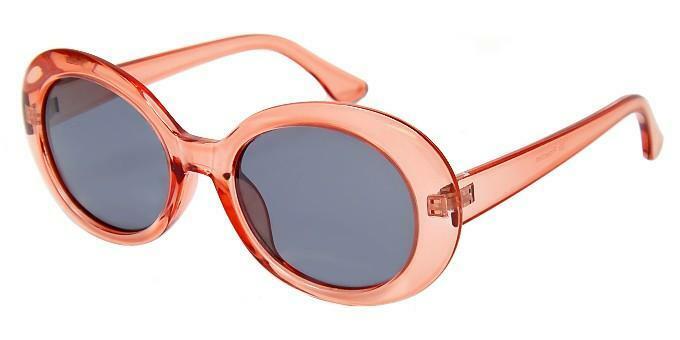 Plastic frame retro style SUNGLASSES. 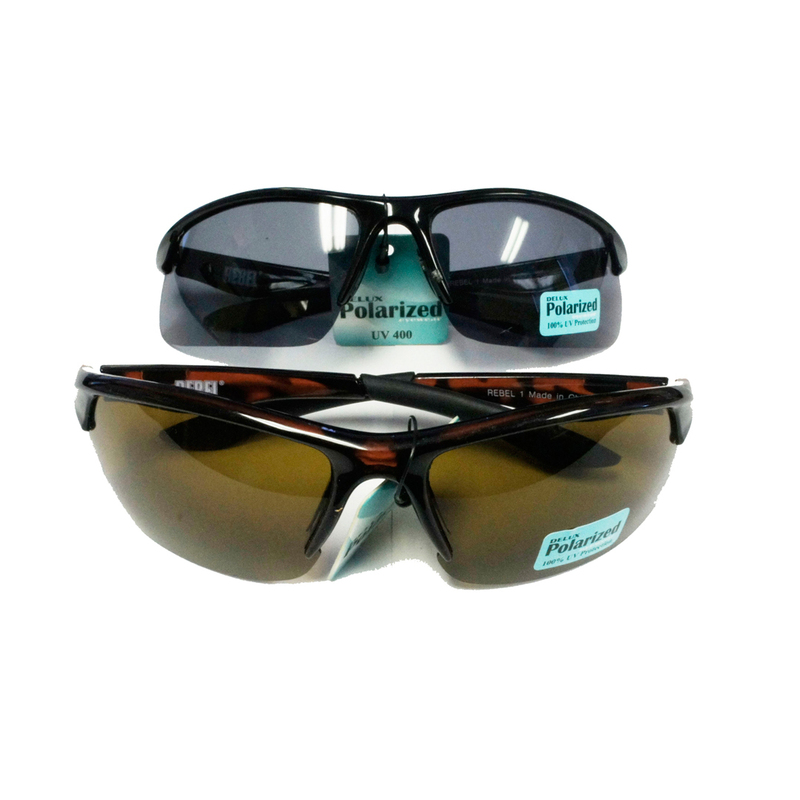 POLARIZED lens with color mirror coating.Frame colors in black and brown demi. Cover over SUNGLASSES POLARIZED. Wide comfortable frame with wraparound arms and the Barricade logo near the temples. 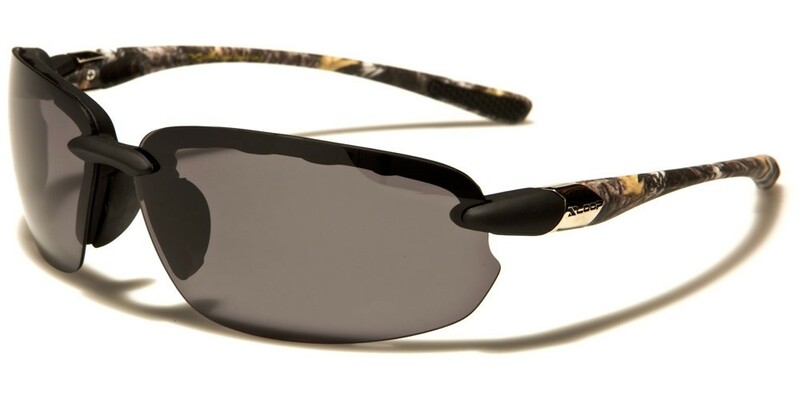 Xloop mens POLARIZED designer SUNGLASSES. 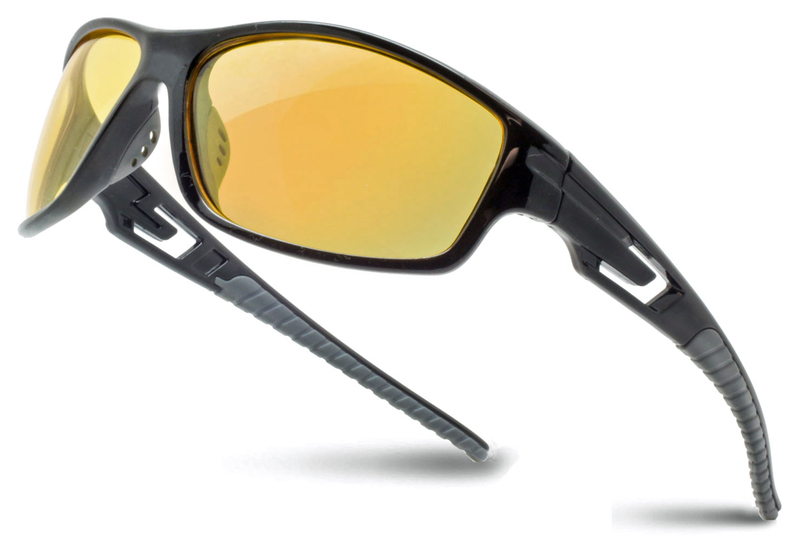 Sporty dual tone half-frame with wraparound arms and anti-slip nose pieces. 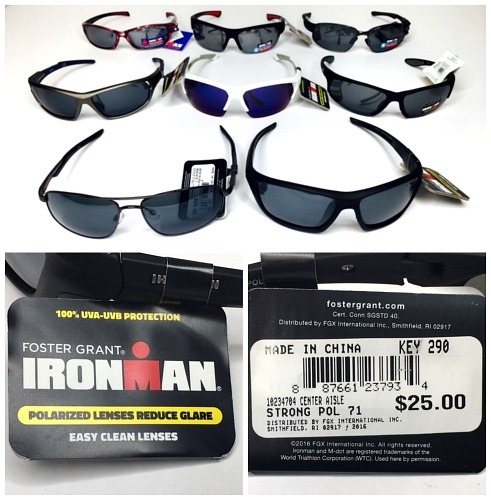 "Xloop mens POLARIZED SUNGLASSES wholesale. 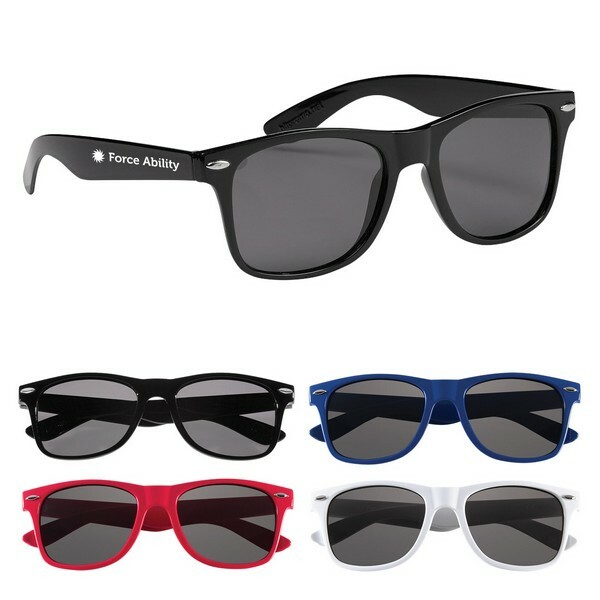 Two tone half-frame in assorted colors, and a durable wraparound frame for the ultimate sporty look. Metallic gold logo on the temples." SUNGLASSES - Hurricane POLARIZED SUNGLASSES - WHITE. Reduces light reflection allowing you to see into the water. 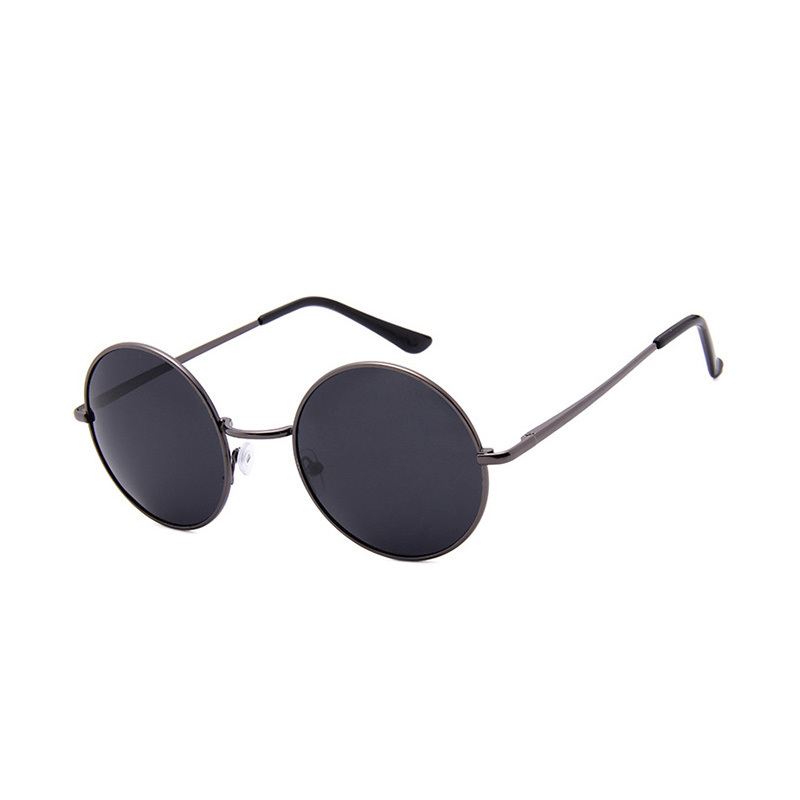 Protects eyes against ultraviolet and infrared rays. Performance mirrored lenses. CASE PACK 12 (inner) 72 (master). 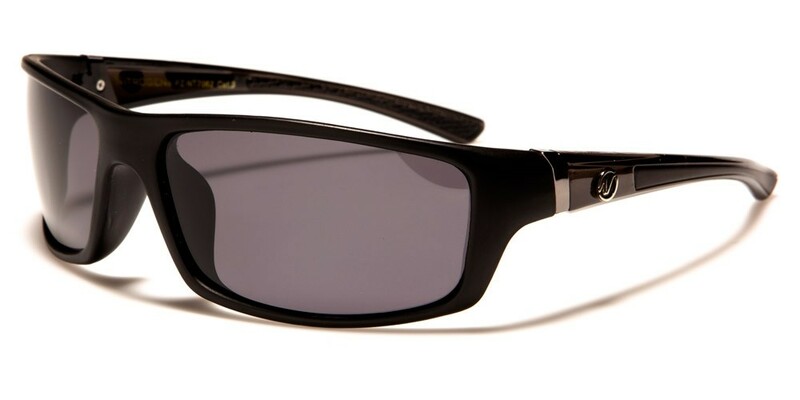 SUNGLASSES - Hurricane POLARIZED SUNGLASSES - BLACK. Reduces light reflection allowing you to see into the water. 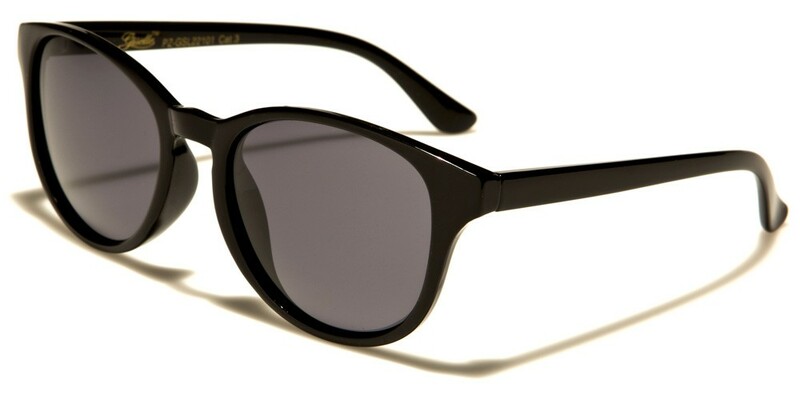 Protects eyes against ultraviolet and infrared rays. Performance mirrored lenses. CASE PACK 12 (inner) 72 (master).